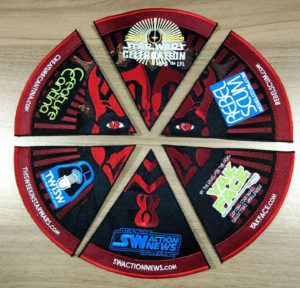 A new Yakfinities Customizing Challenge will commence in April. Right now, registered Yakface forum members can vote on the theme. 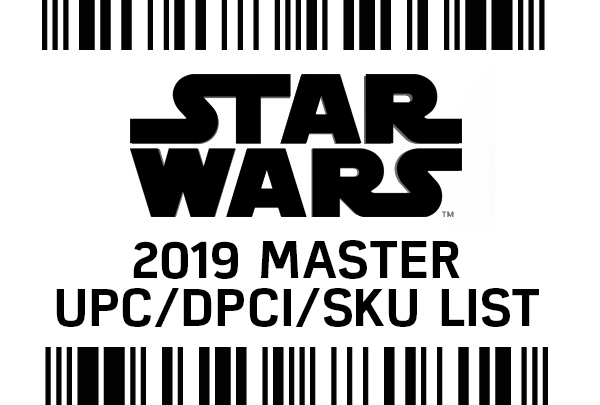 The categories are: Entertainers, Desert Dwellers, First Order Forces, Kit Bash Vehicles, Imperial Scavengers and Luke Skywalker’s Jedi Academy. If you are registered in our forums, click here to vote! The winner has been chosen, notified and accepted. Congratulations to David A. of San Marcos, CA. 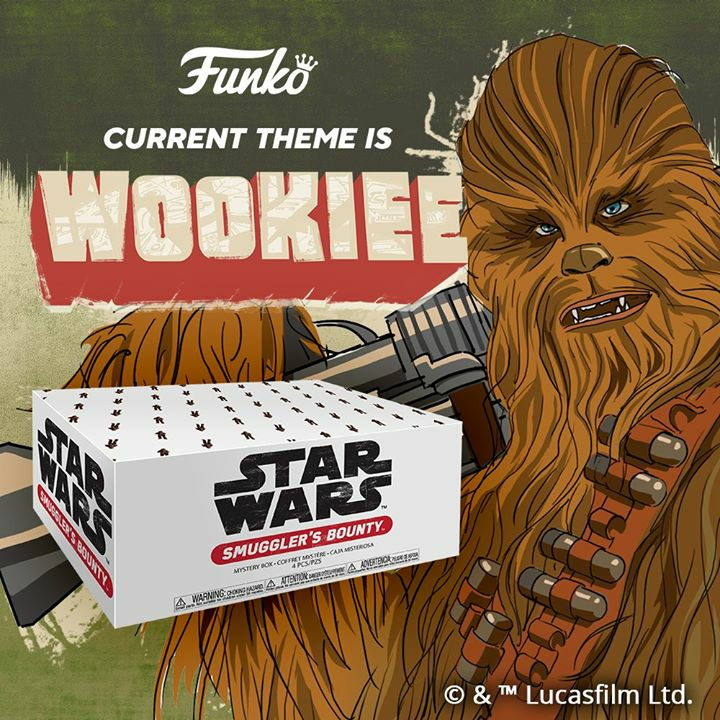 (@thebboyfett on Instagram) Thanks to DorksideToys.com for co-sponsoring this amazing giveaway and thanks to all that participated. 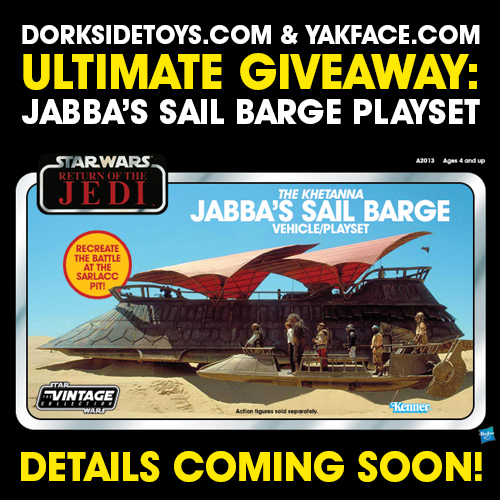 Watch for another barge giveaway next month at Star Wars Celebration Chicago. The current Yakfinities Customizing Challenge only has a few weeks left! Be sure to get your Concept Series entries in by the deadline of March 31. 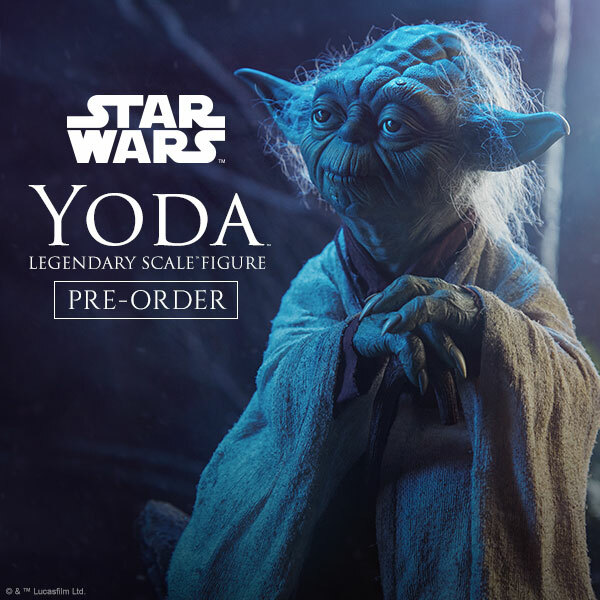 Concept Series customs can be anything from figures based on Ralph McQuarrie concept artwork to something from you own imagination. What if Luke Skywalker had never gone into seclusion? Or if Leia had become a full fledged Jedi Knight? What if tauntauns could fly? Check out the latest custom entries or submit your own after the jump! Yakfinities #70 has concluded and we’ve got nearly 150 customs in the roundup report! Check it out, and see which Yakkers are walking away with free figures after the jump! 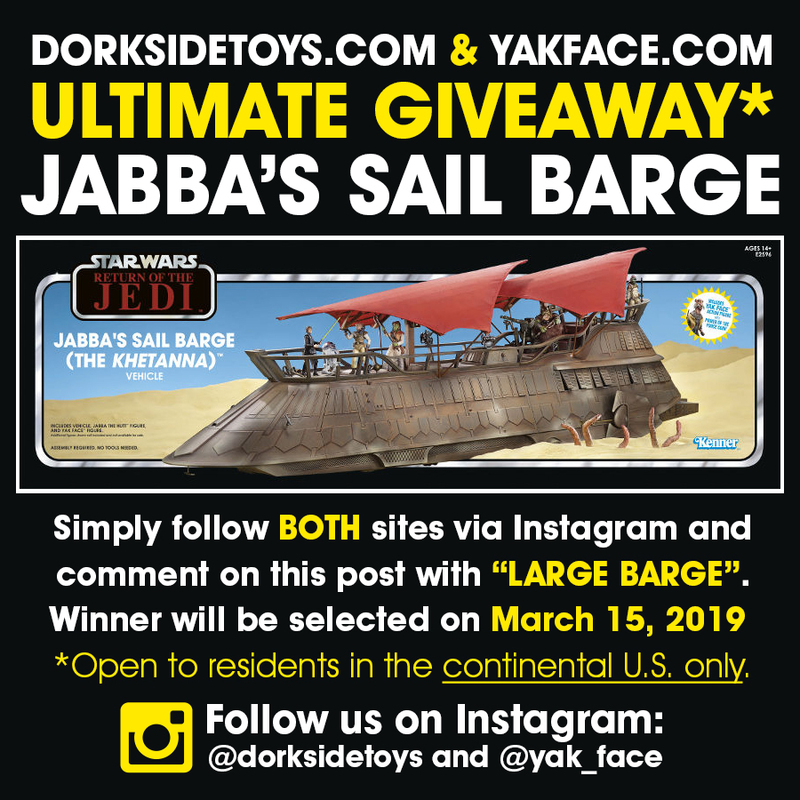 We are ONE MONTH from the release of the HasLab Sail Barge and we felt this was the perfect time to reveal our partnership with DorksideToys in announcing The Ultimate Giveaway: The HasLab Jabba’s Sail Barge*. That’s right! 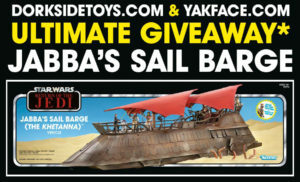 One lucky fan will have the opportunity to win their very own Sail Barge. But wait there’s more! 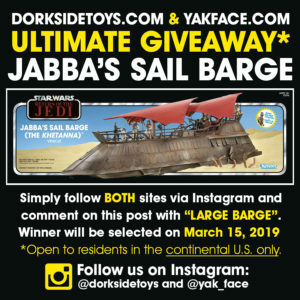 If you are attending Star Wars Celebration Chicago, you will get the chance at a second Barge to be given away via DorksideToys at their SWCC booth. Full details will be announced as we get closer to the barge’s release date next month and Celebration Chicago in April. 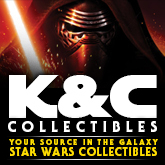 *Giveaway is not sponsored, endorsed or promoted by Disney, Lucasfilm, Star Wars Celebration, ReedPop and/or Hasbro. 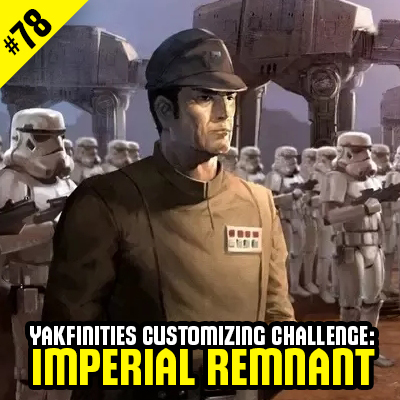 The first Yakfinities Customizing Challenge of 2019 is underway! 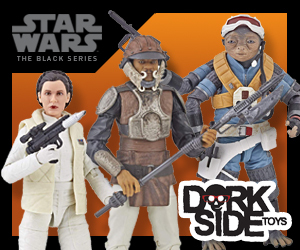 Join in and make your own Concept Series figure in our forums after the jump! 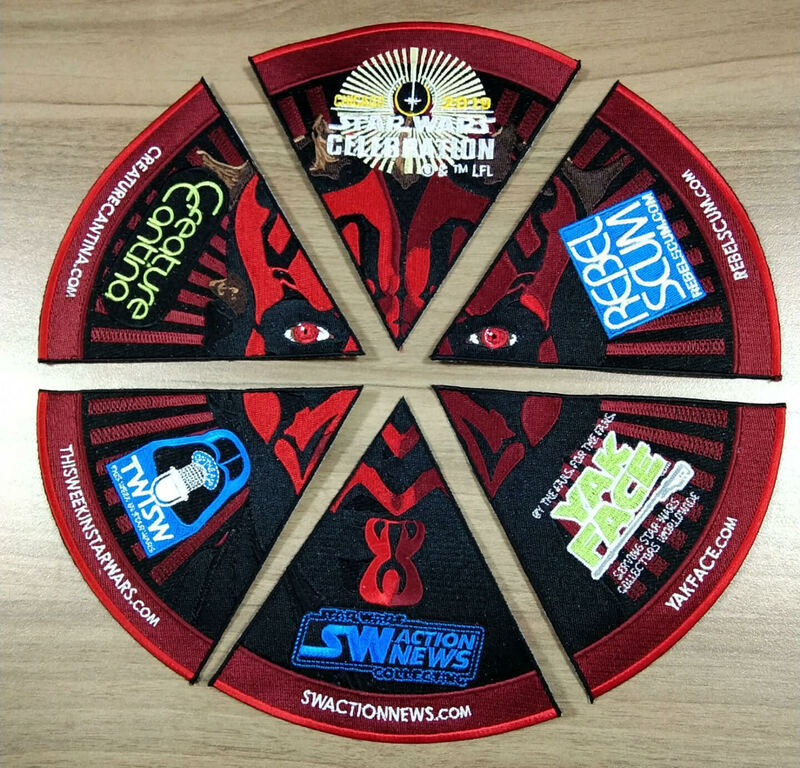 A new Yakfinities Customizing Challenge will commence in January. Right now, registered forum members can vote on the theme. 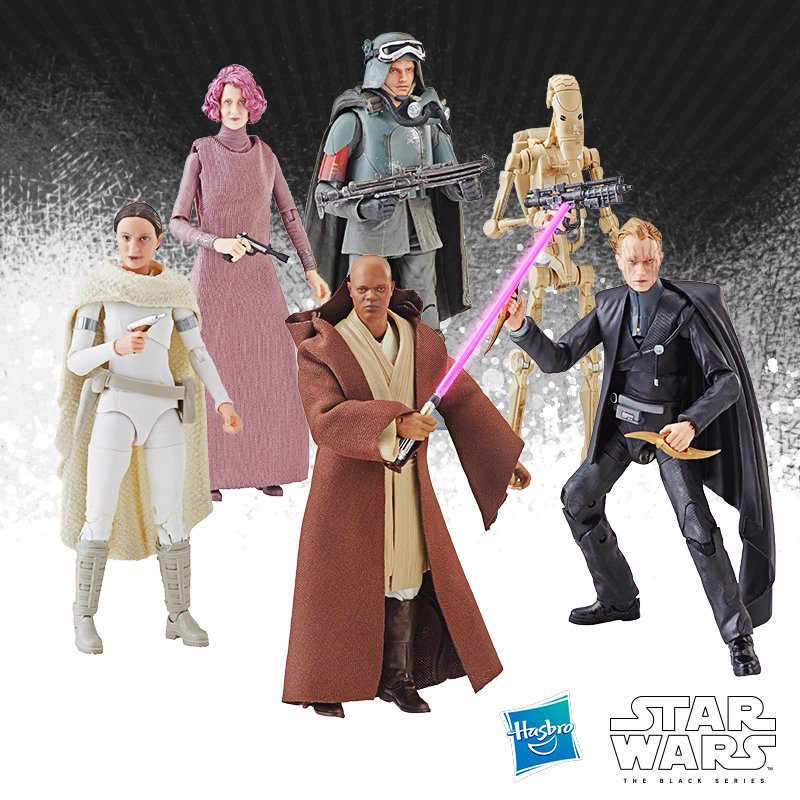 The categories are: Medics, Scoundrels, Entertainers, Knights of Ren, Undercover Jedi, Swoop Gang Members, Desert Gear Characters, and Concept/What If Series.